Once again, the BSR is giving people a heads up on the pattern at hand. I know that there are #socialmeteorologist who are claiming they called this next big storm. 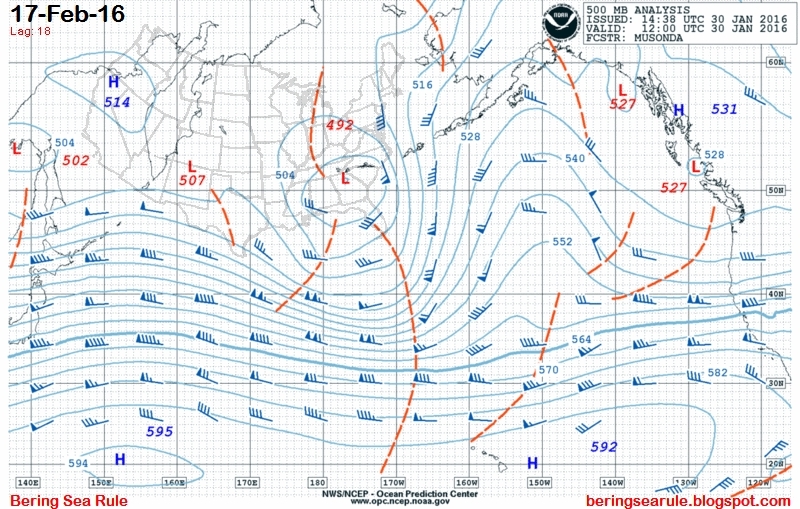 Here is what the BSR showed us in late January starting on the 29th. Here is the European Operational run from this afternoon. The 18z GFS depiction is a tad farther North of the European. Sniff out the pattern, specifics come later!